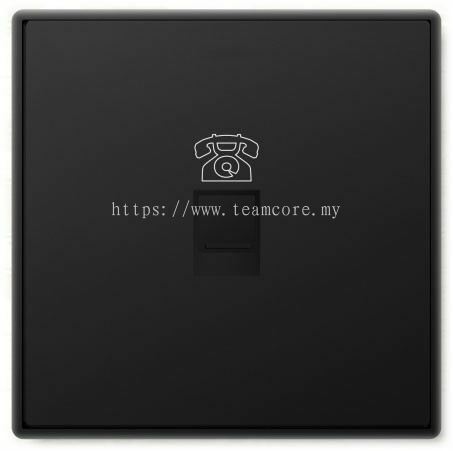 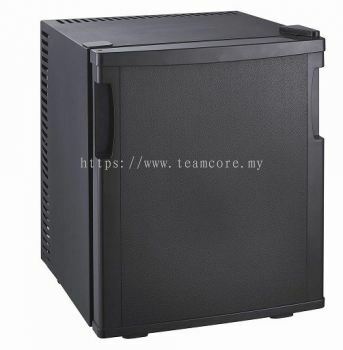 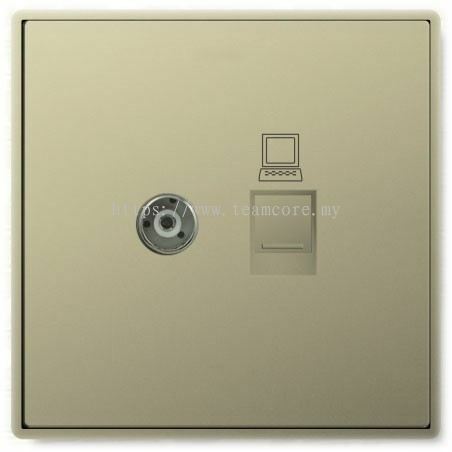 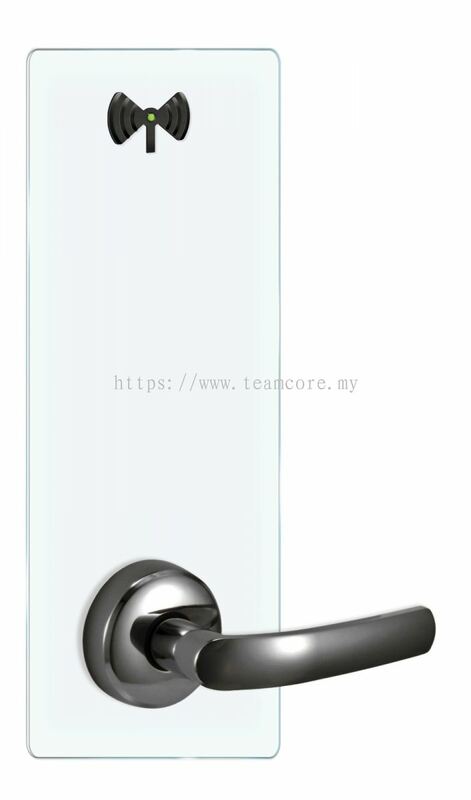 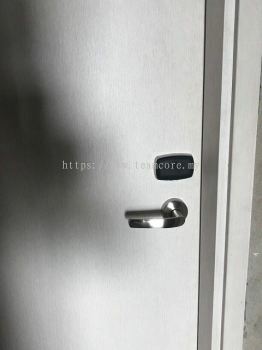 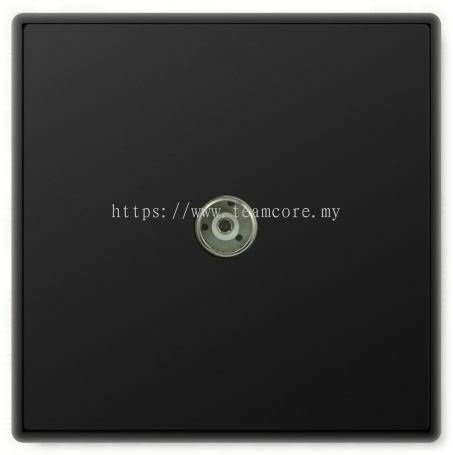 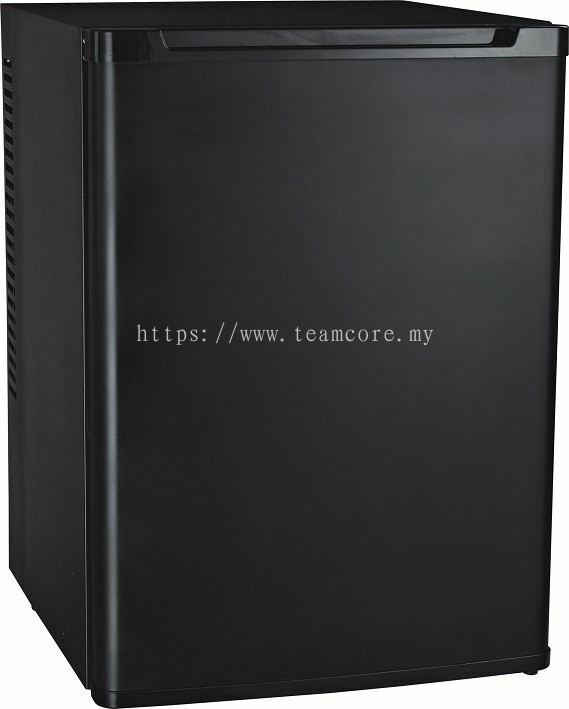 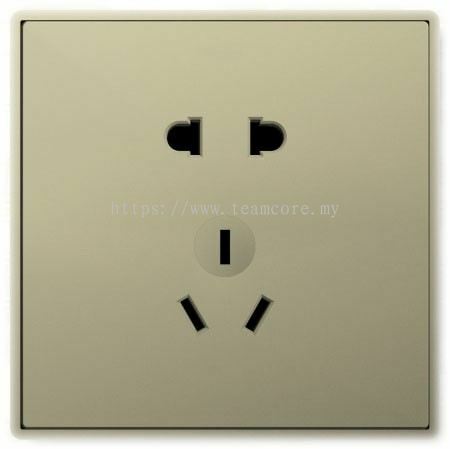 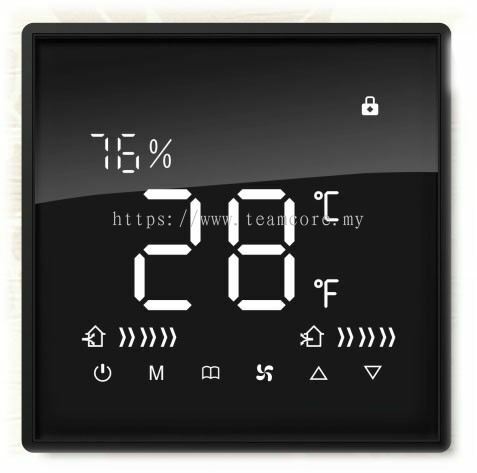 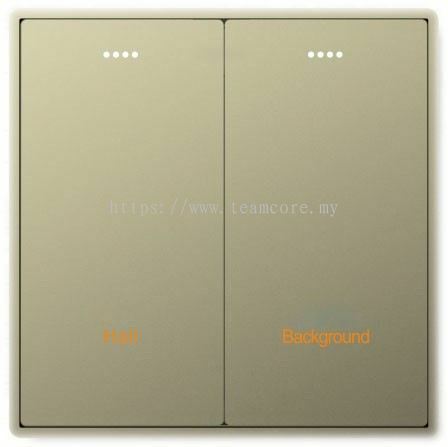 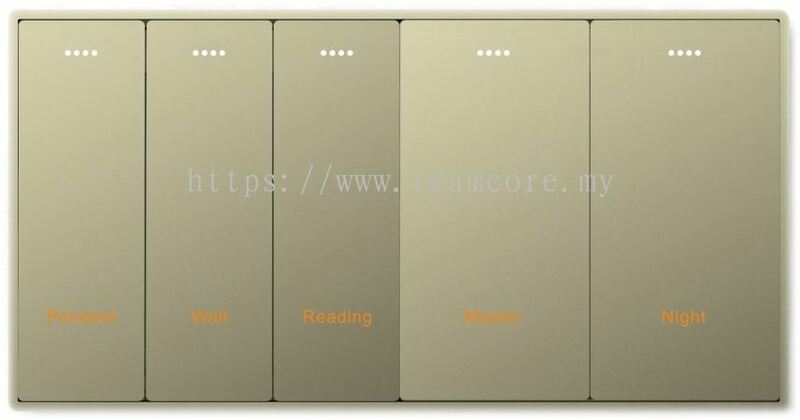 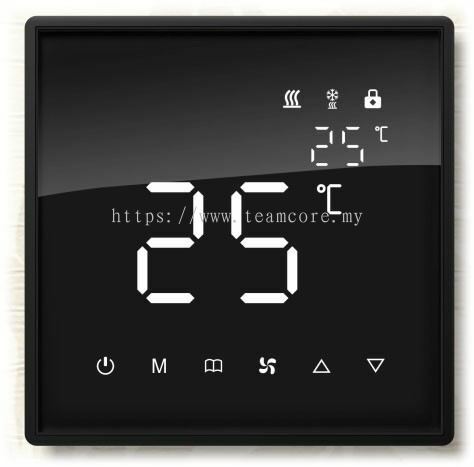 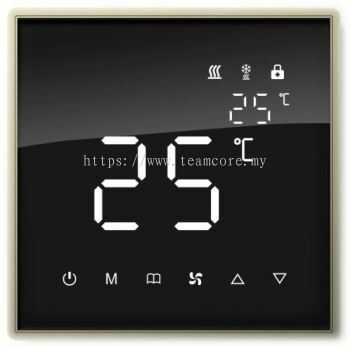 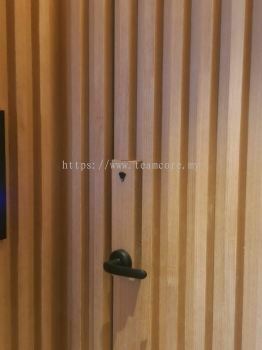 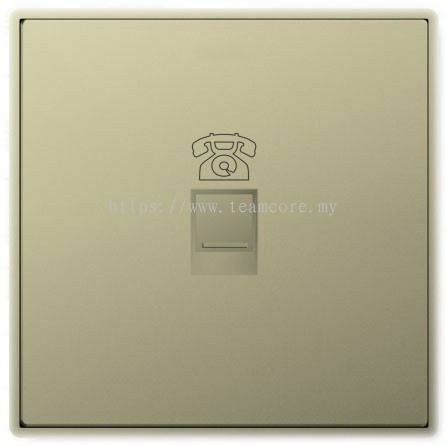 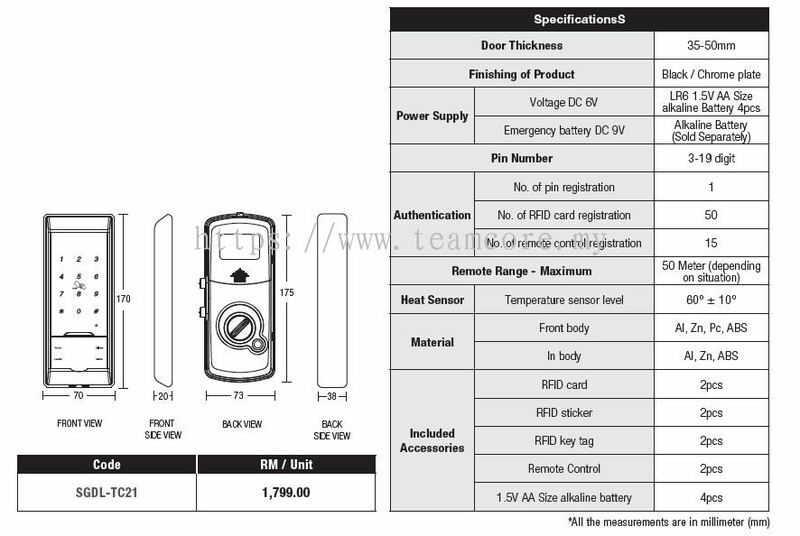 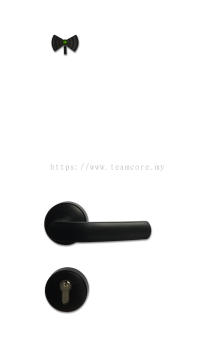 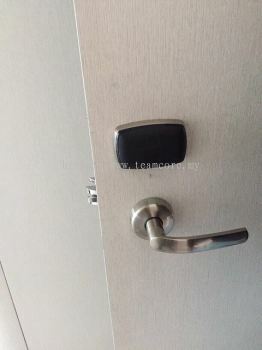 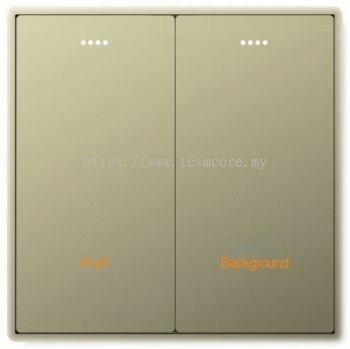 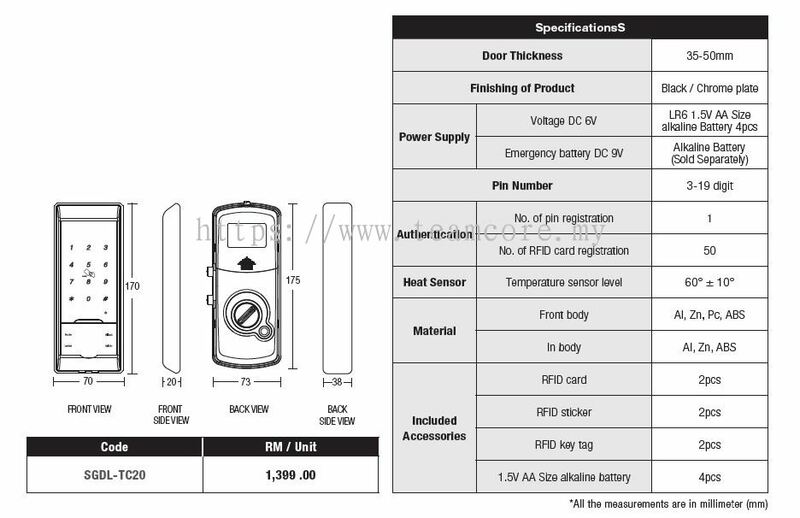 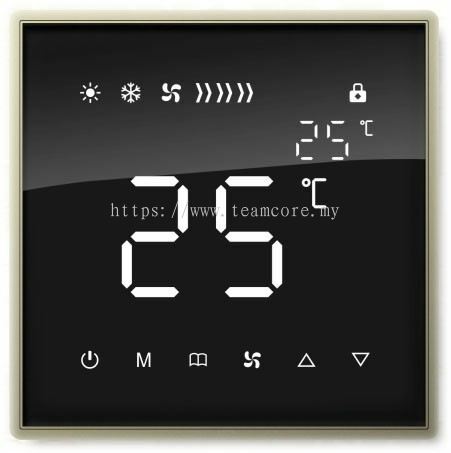 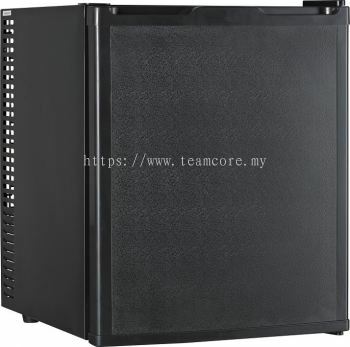 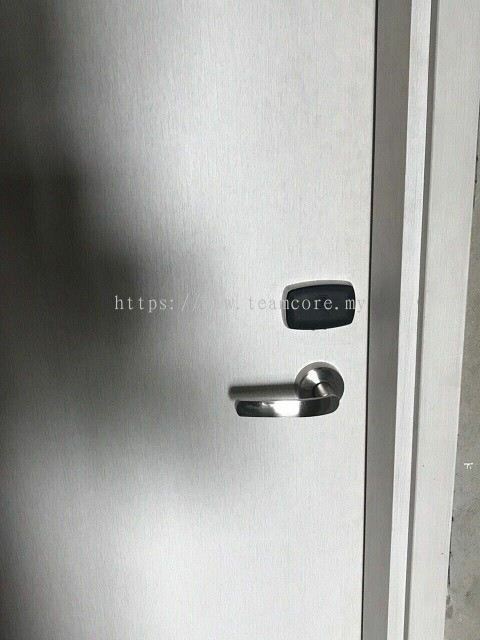 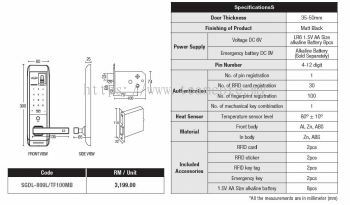 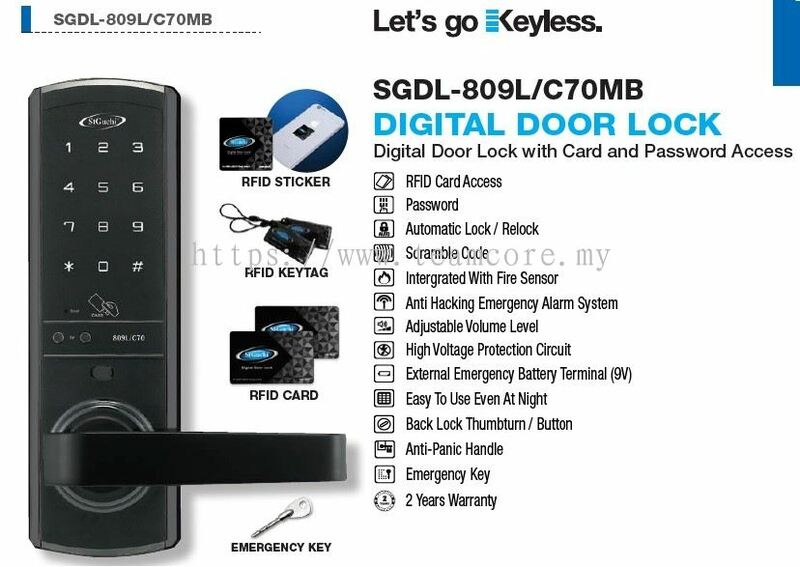 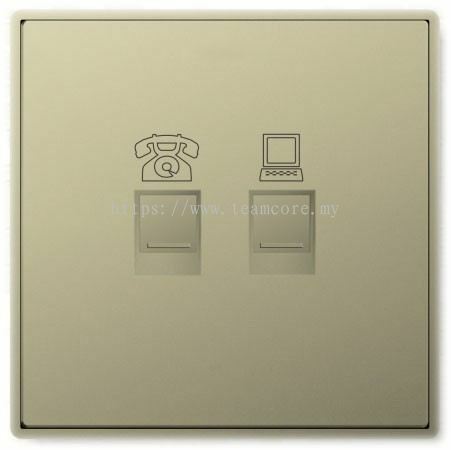 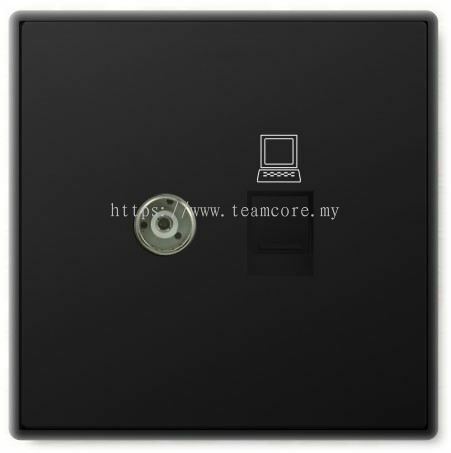 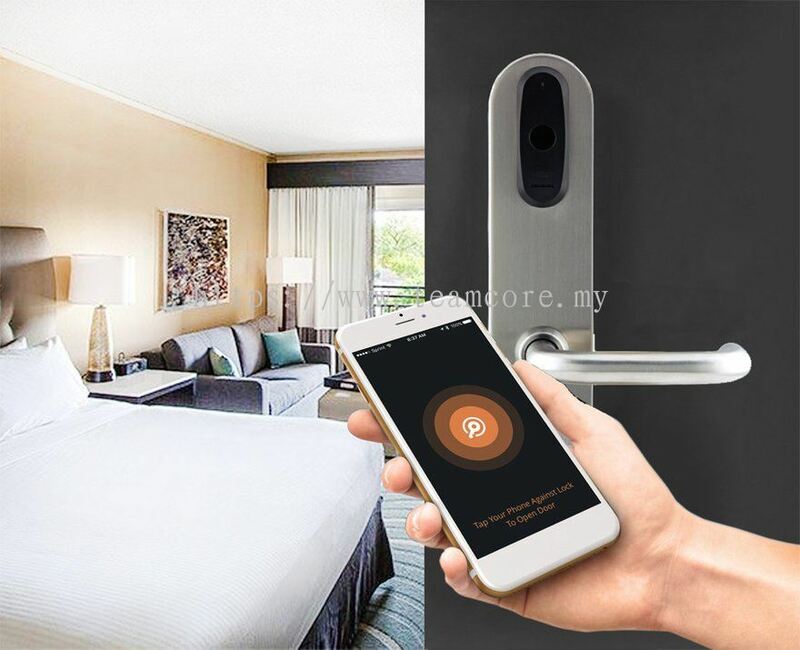 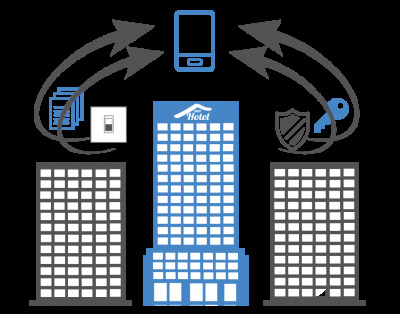 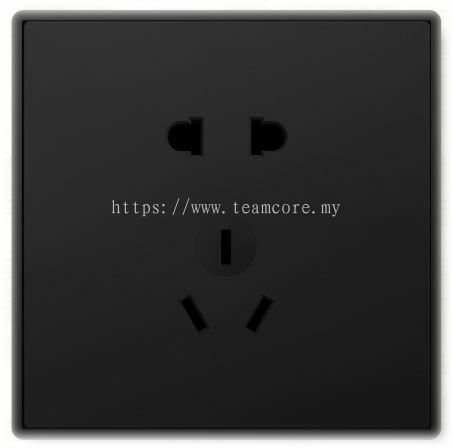 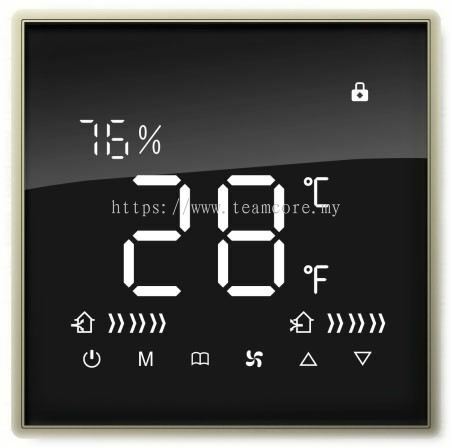 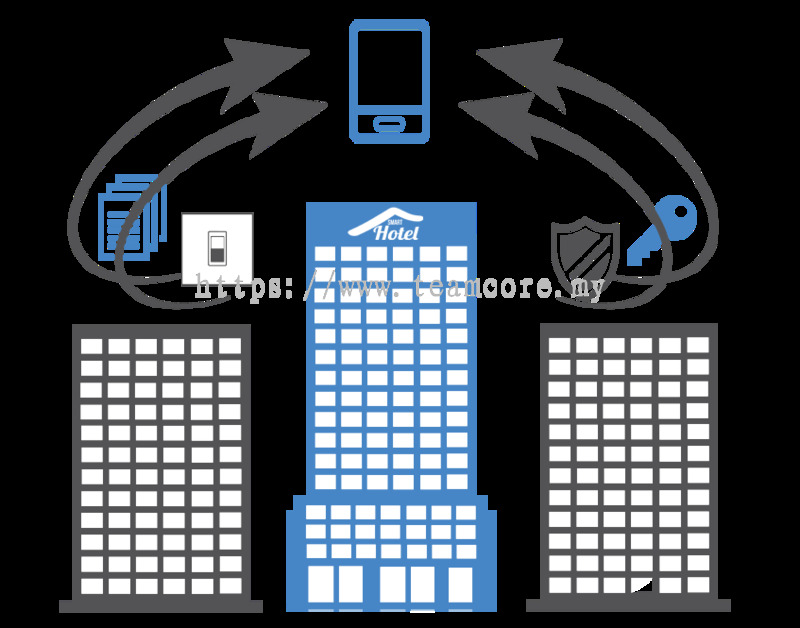 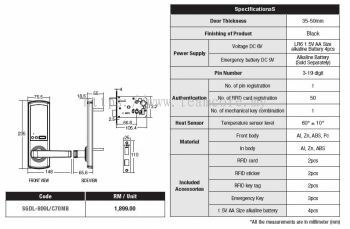 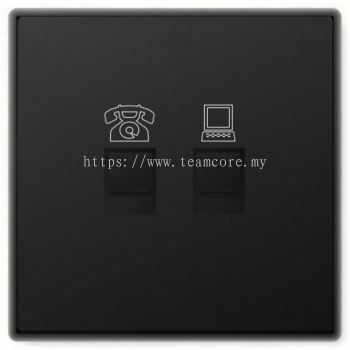 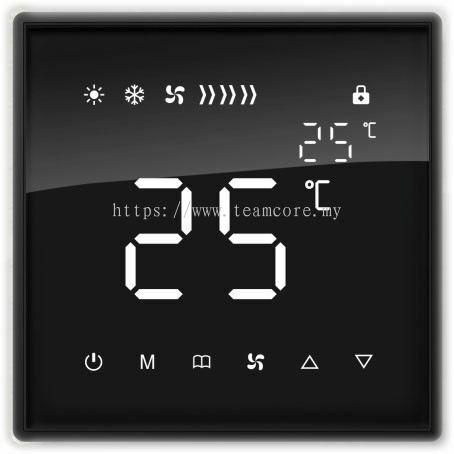 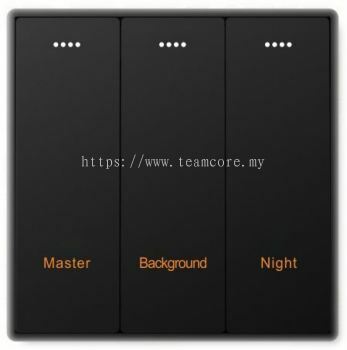 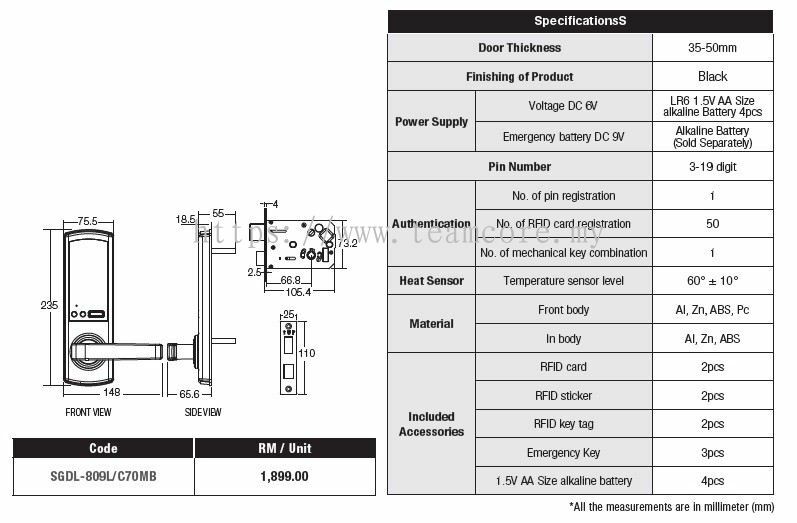 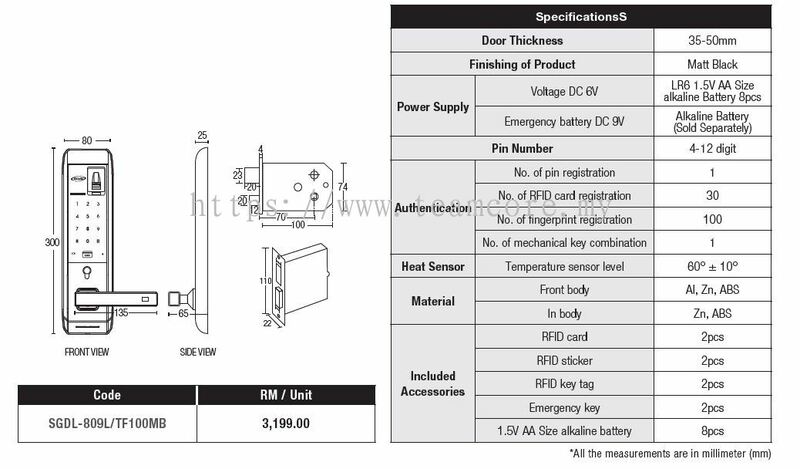 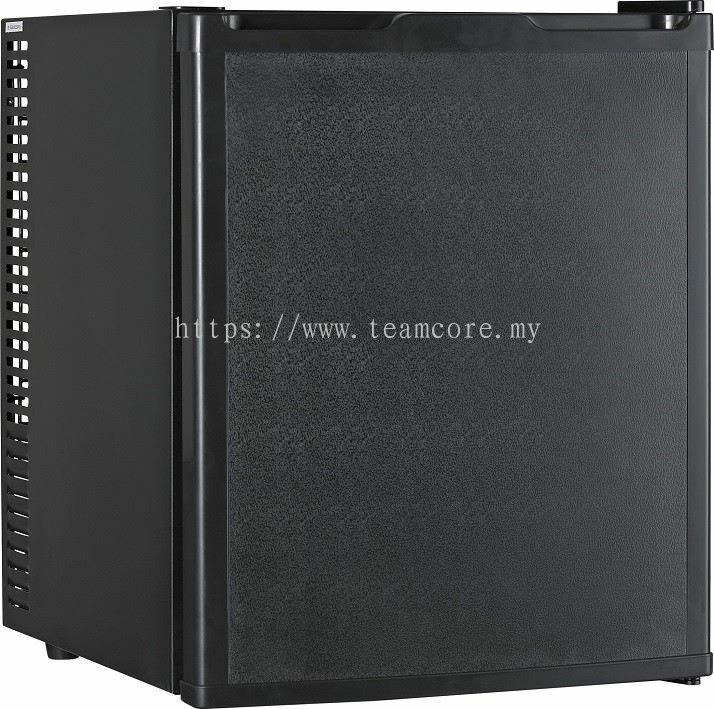 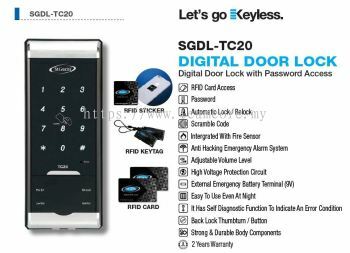 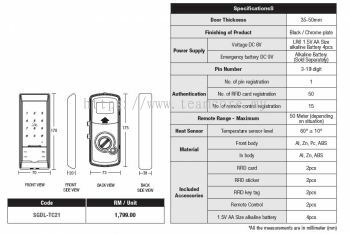 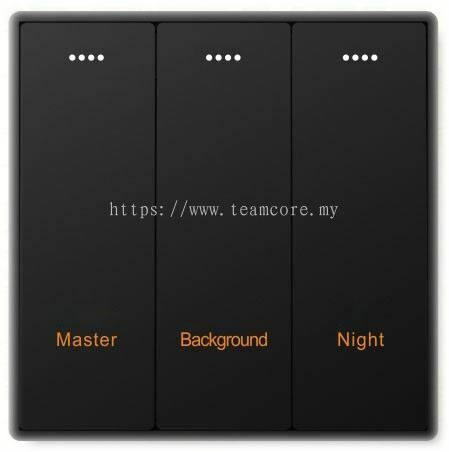 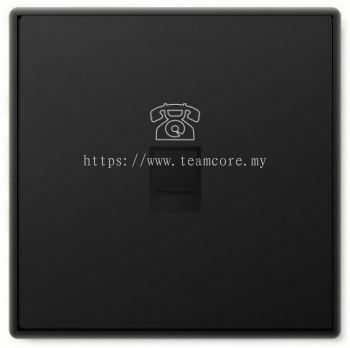 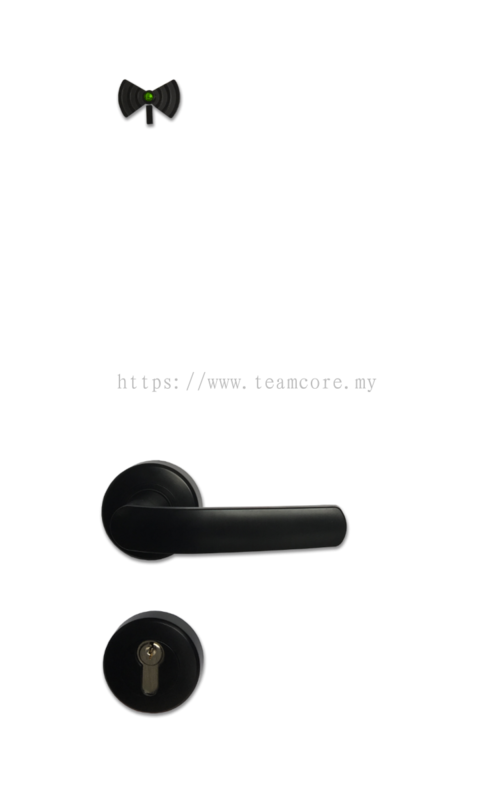 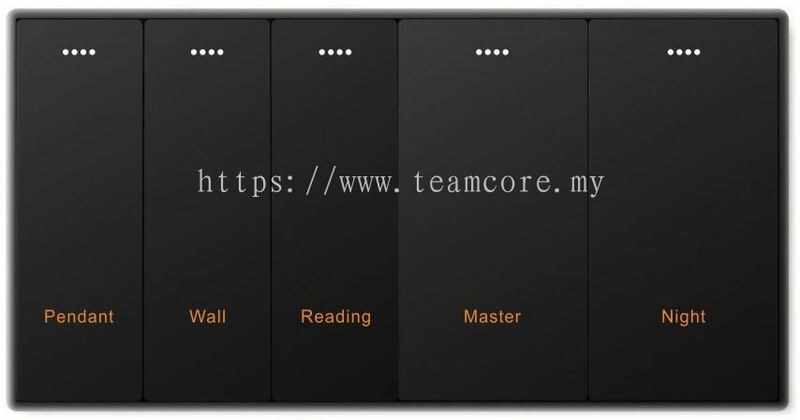 Teamcore Resources Sdn Bhd - Teamcore Resources Sdn Bhd is a company that supplies hotel amenities and smart hotel solutions. 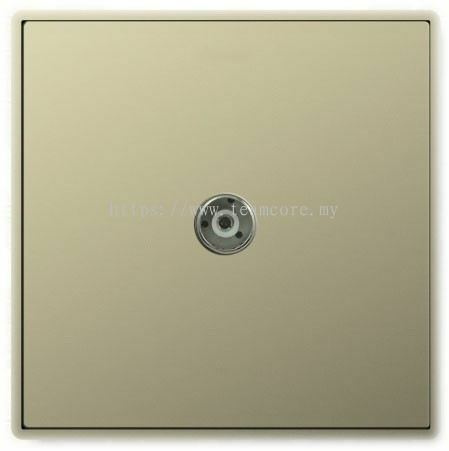 Our office is located in Shah Alam, Selangor, Malaysia. 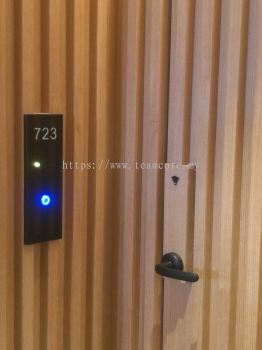 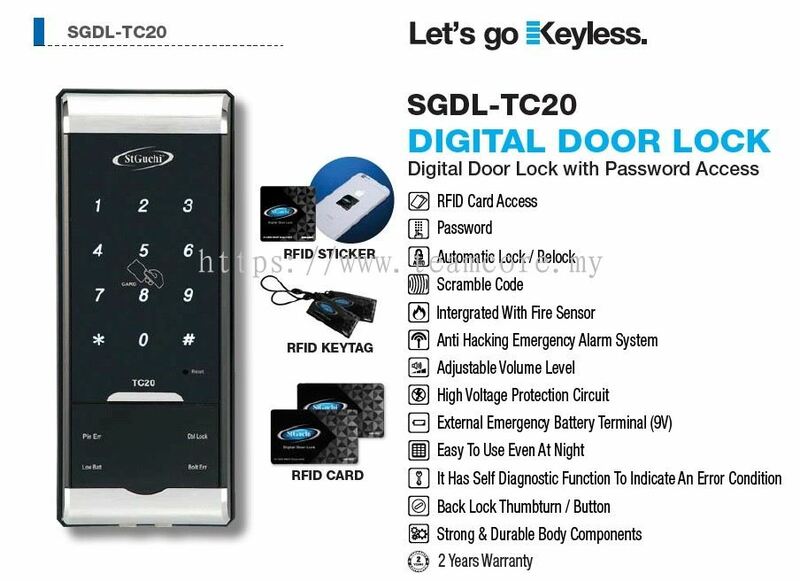 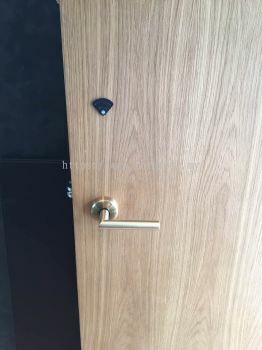 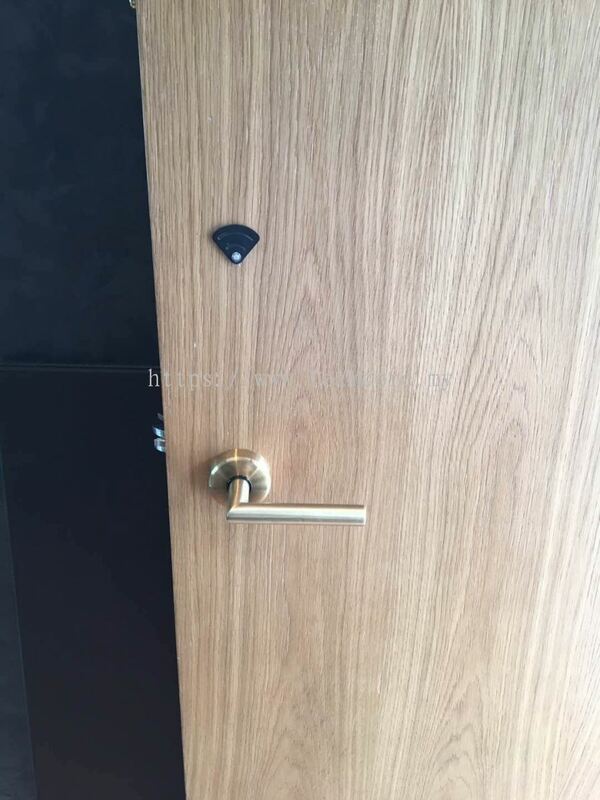 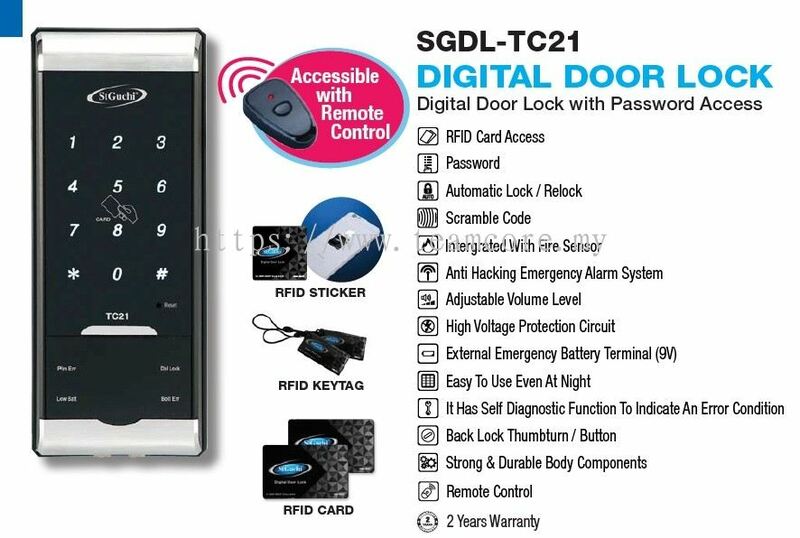 2A, Jalan Kemuning Prima E33/E, Kemuning Utama, Seksyen 33, 40400 Shah Alam, Selangor, Malaysia. 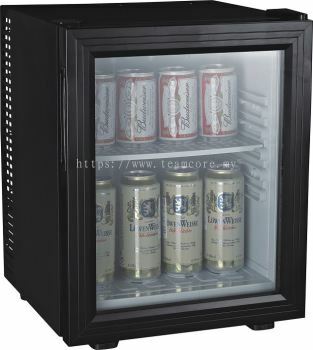 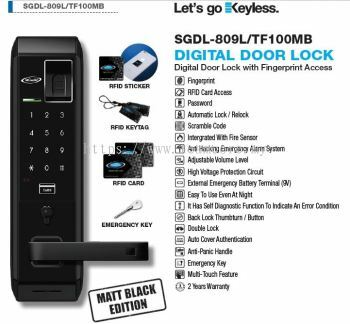 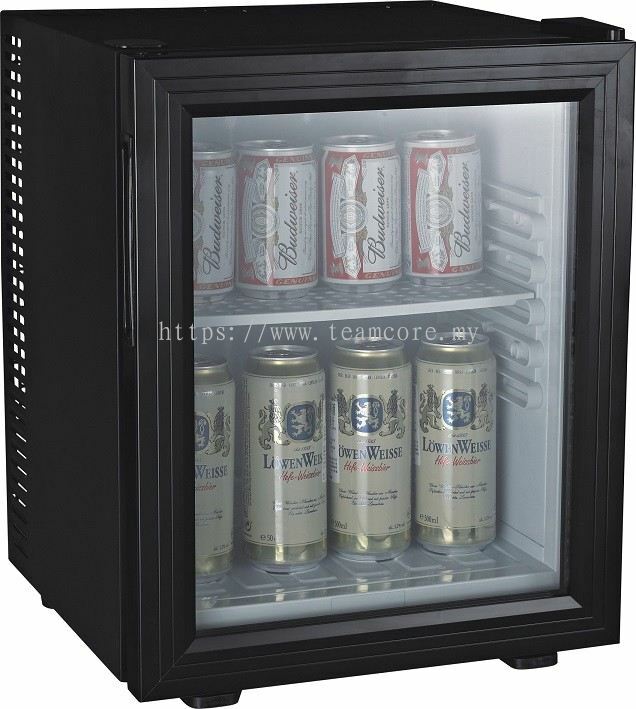 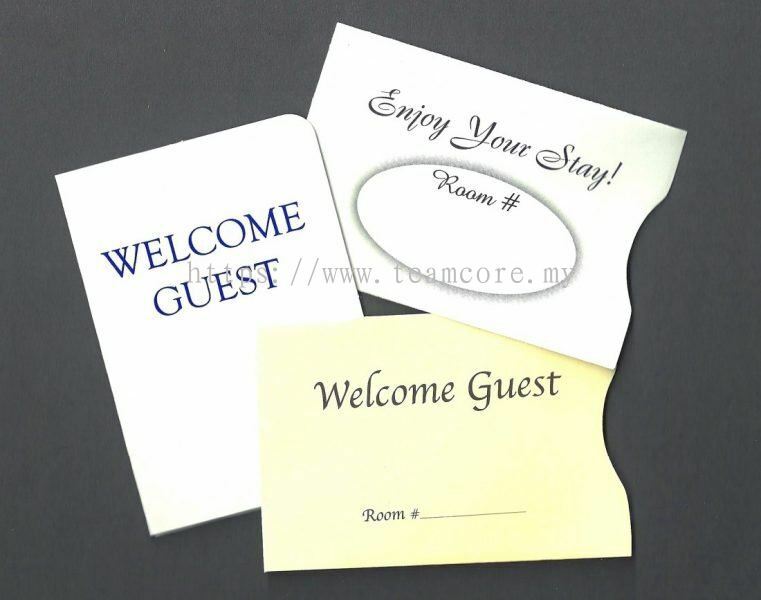 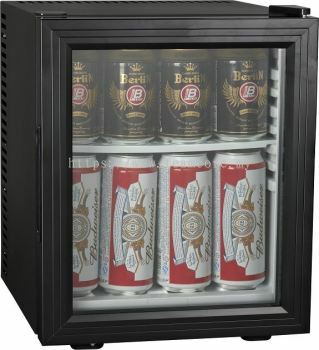 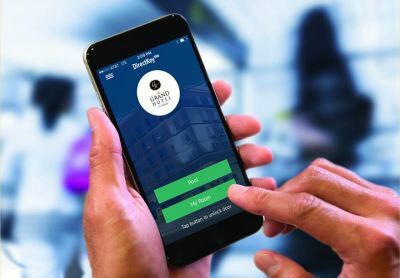 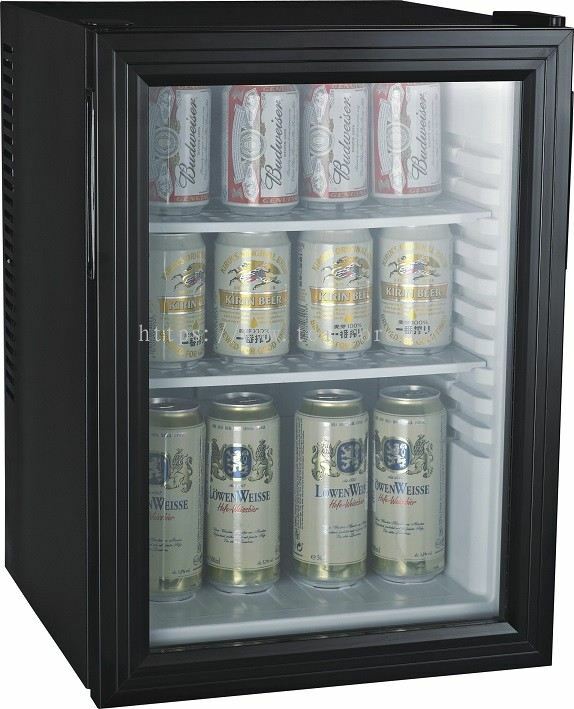 Teamcore Resources 's products is desi gned with innovative and superb quality that will greatly enhance your guest experiences and brings savings, more convenience for hotel owners.